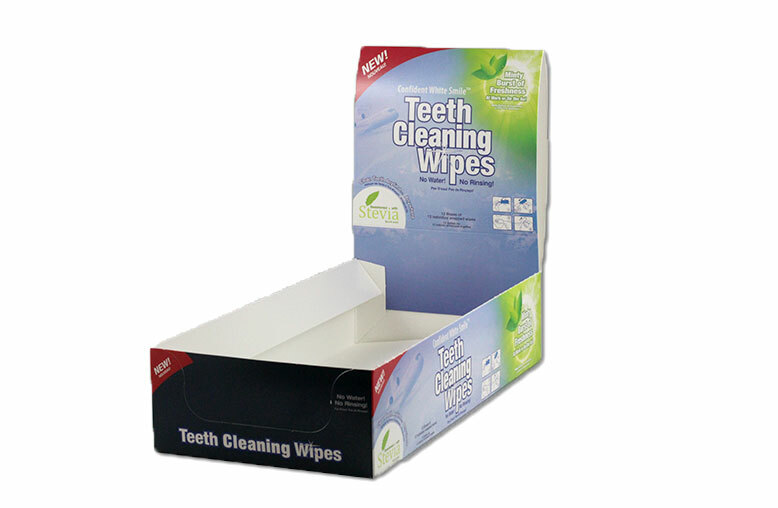 Here is an example of a counter display shipper box we did for Confident White Smile. 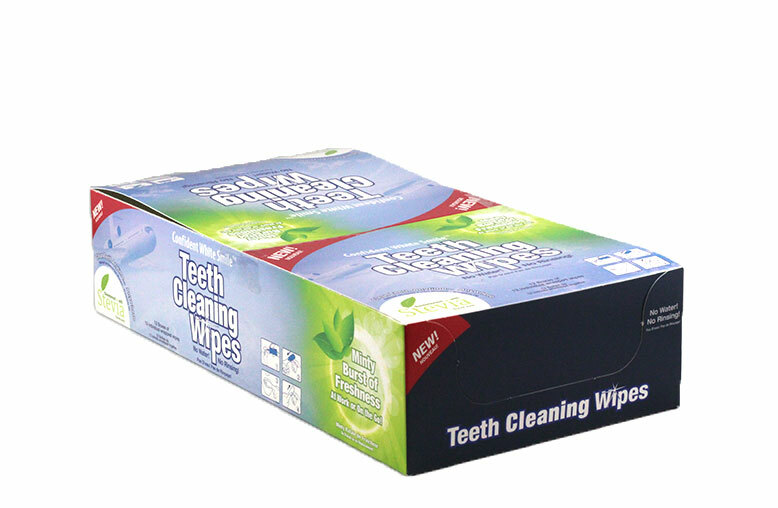 This is for their teeth cleaning wipes and as the name suggests the box works as a shipper box, as well as a counter display. Once the box is received, you simply fold the top so that it stands vertically leaving the inside open for product display. This image slider has two images showing the box as a shipper box and counter display already set up.